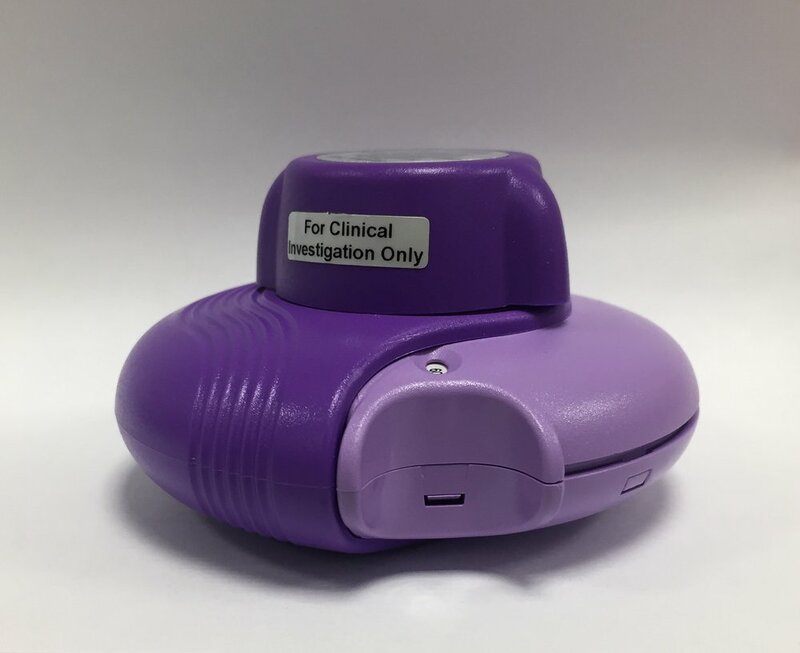 The INCA technology uses digital signals from inhalers to identify both inhaler technique as well as adherence to obtain a complete understanding of inhaler use over time. The INCA team is a multidisciplinary team of engineers, clinicians, nurses, trialists, statisticians, informaticians, psychologists, pharmacists and health economists and is a collaborative research program delivered from RCSI Clinical Research Centre and TCD Bioengineering. Does medication adherence reflect the health care we provide? How much medication is enough? Does medication adherence effect clinical decisions? Is a condition really refractory if adherence is poor?